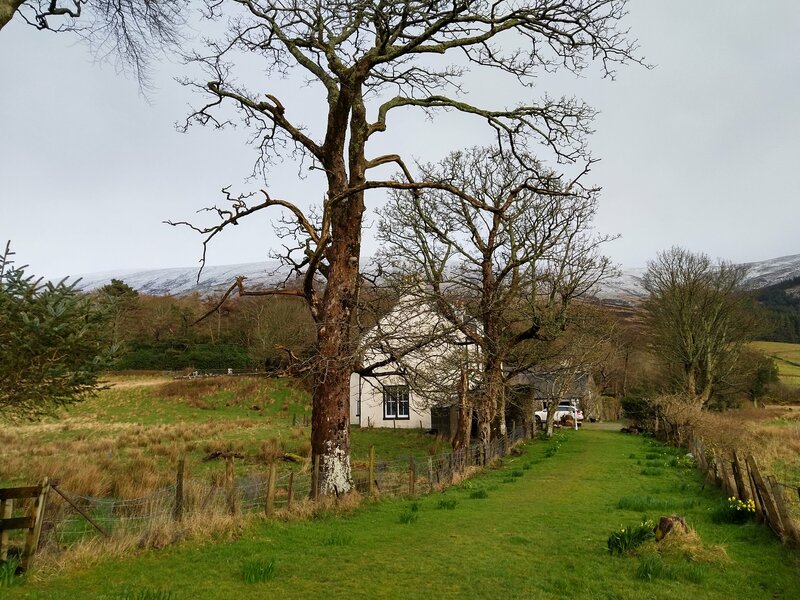 I am spending a lovely weekend at Inverchaolain Manse on Loch Striven on the Argyll coast. Beneath the misty glens and snow dusted Bens, the landscape is stirring on the cusp of springtime, ready to march forth into the year. In the Clan Lamont Society, we doing something similar but extending ourselves further towards the next couple years. Looking to this year we have the annual gathering in August – the dates of which are already fixed for the weekend of 24th – 25th. Next year marks the 125th Anniversary of the founding of the Clan Lamont Society and we would like to commemorate this with a gathering which is both broad and deep. For well over a thousand years the fabric our history has been woven, ornamented, torn and mended by the lives, loves and losses of the Lamont kin, our neighbours in Cowal, wider Argyll and beyond. 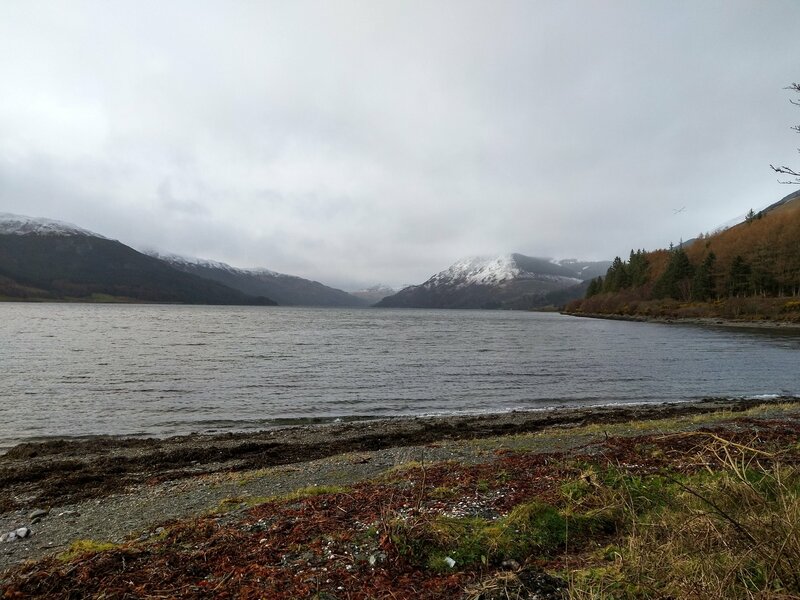 Too often we remember the worst – in preparation for the 125th Anniversary we are reaching out to neighbouring clans to join us in a celebration of the Clans of Cowal – to see if we can gather and remember the better. It is for this reason that I am writing now. I’d like to ask about your thoughts about such a gathering and preferences for its timing, and how both might be conducive to encouraging visitors from across the world. 1. Might you be interested in coming to the 125th Anniversary? 2. Timing pick a weekend from July 2020: 11-12, 18-19, 15-26; August 2020: 1-2, 8-9, 15-16, 22-23, 30-31? It is early stages and whilst we can not commit to honouring particular preferences, we welcome your responses and ideas. With your help let’s make this a good event! Thank you dear friends and clansfolk, I very much hope that we may meet one day in Cowal.